M2architecture’s project profile encompasses architecture and interior design for schools and universities, offices, churches and chapels, houses, and light industrial buildings. Our architects have a significant depth of experience across most building project types, and includes new buildings and refurbishments. All successful projects require good design as well as good communication and processes. We don't like surprises. Making sure we know as much as possible at the start of a project helps to keep budget on track and ensure a great outcome for our clients. "Briefing is the process whereby we develop a full understanding of your requirements and the site circumstances"
In order to assist you we need to fully understand what is required for your project. This will usually come about through a series of client / architect meetings, and will cover as many aspects as possible, from discussing the purpose of the project, accommodation requirements, budget and time frame. Sometimes there will be particular limits; othertimes we will need to help formulate what those limits should be. This is the briefing process. Sometimes site selection will follow this initial stage, but when the site is already a given, we will need to become familiar with the particular site circumstances. "Design is where all of the influential elements are brought together to shape your project"
The design stage is where we take your brief, the site information, planning controls, the budget parameters and begin the process of creating a design for your project. It will usually begin with a single line free hand exploration of conceptual possibilities and will progress through a series of iterations - all with your input - until we have an agreed concept. At that point we digitise the information and progressively work up a 3D model. "Design Development is really about detailed design"
When a project proceeds into the design development stage it really means that we work out how the design can be realised; input from the various specialised consultants is used to determine levels, thicknesses, BAL requirements, building services including infrastructure requirements, etc. Decisions on building materials and colours will be progressing and it is usually during this stage that a development application is made. "Documentation is the stage during which all of the information necessary for construction is brought together"
Transforming a design into something that is buildable requires accurate and highly detailed information together with a method of communicating that information to the builders. Our approach to documentation is generally to produce a series of accurate computer generated drawings using specialised ArchiCAD drawing software and specification notes that spell out the particular requirements that must be met during the construction of your project. We work closely with specialist secondary or sub consultants who provide information that we ultimately incorporate into tender documents that are then used by tenderers to provide a tender or quotation for your project. During this detailed process we seek your input regularly to ensure that decisions made reflect your intentions. Following completion of the documentation stage, permits for the various aspects of the project can be sought before the construction stage can begin. "The construction stage is an exciting part of the process - where all of the ideas take shape in physical reality"
The exciting thing about this stage of the project is that it progressively becomes a physical reality. There is a lot of time and energy that goes into a project just to get to this point, so it is a satisfying experience to see the fruit of our labour. We work as an independent party to the contractural process between the owner and builder. It can be a tricky path to negotiate but we've been trained to perform this role and with our extensive experience we are able to guide this process to achieve excellent outcomes. We administer the contract, dealing with Builder's queries, undertaking periodic site visits, assessing and processing claims and performing detailed inspections at critical stages. "As architects we stay involved with your project following completion of construction"
Following construction, building contracts move into a defects liability phase for a given period of time. We can provide architectural services to assist following up with the contractor on any defect items that become apparent during the DLP. We also like to keep in touch to monitor project performance. We normally recommend that an estimate be produced at each of the 4 main stages to monitor the project budget. We recommend the engagement of cost consultants for that purpose. We work collaboratively with our clients to ensure that there is a full and sensitive understanding of your requirements for the project. The collaborative process continues throughout the project. The design and design development stages allow for fine-tuning of the design. As the project progresses through documentation and construction there is still the ability to fine tune the outcome, however it will usually have cost implications, so we endeavour to limit design changes during those stages. There are a number of different ways to approach the construction stage. We can help you to identify an approach that will work for you and your project. The quality of the finished result will be evident for a long time - we believe that it is during this stage that money is well spent on achieving a quality outcome. 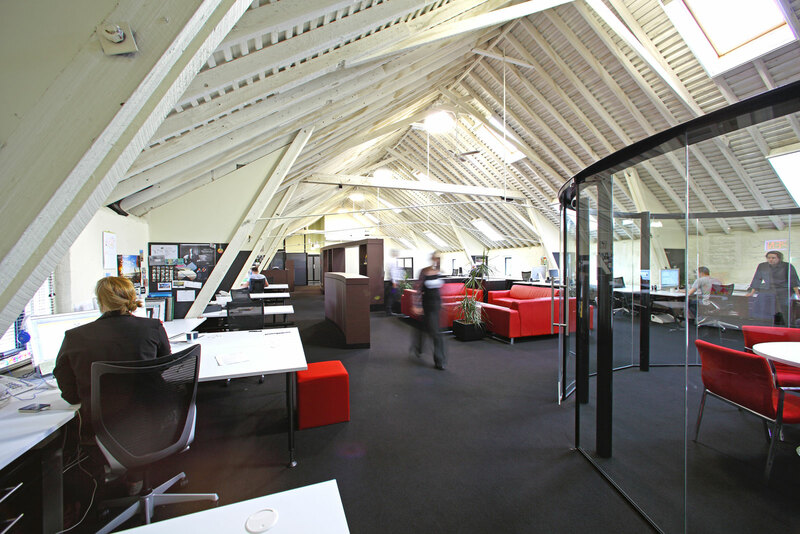 Our practice commenced in 1992 in Hobart trading as David Menzies Architect. The practice incorporated in 1997 and was renamed M2architecture in 2005. 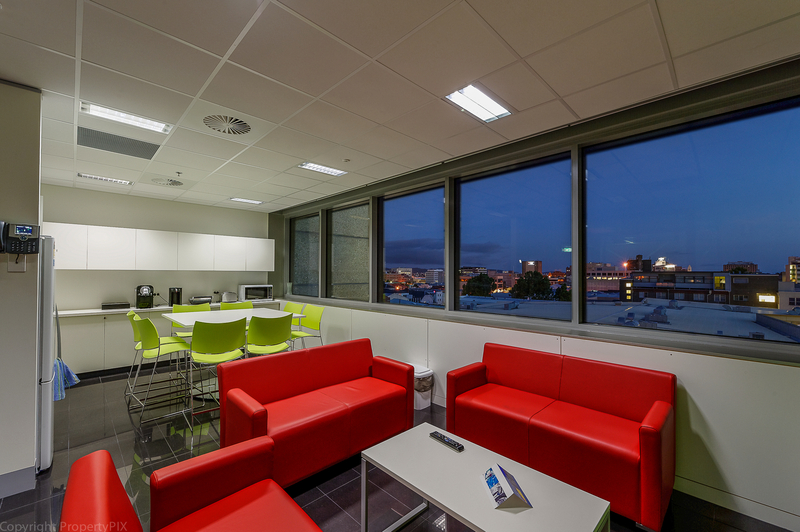 Over the years we have helped corporations, government agencies, private institutions, private individuals and community groups to create living and working spaces that are inspiring and enabling. 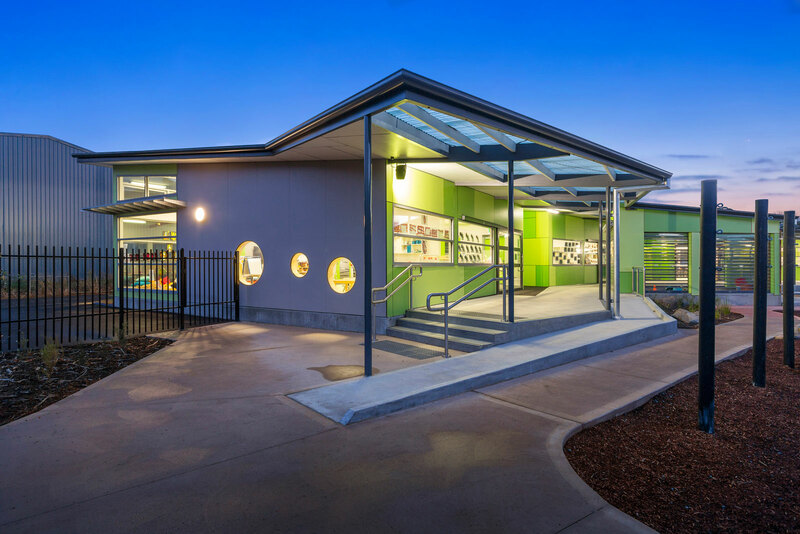 M2architecture is an A+ practice member of the Australian Institute of Architects. We have been designing bespoke architectural solutions for over 27 years. Our clients include corporations, government agencies, private institutions, private individuals, schools and community groups.